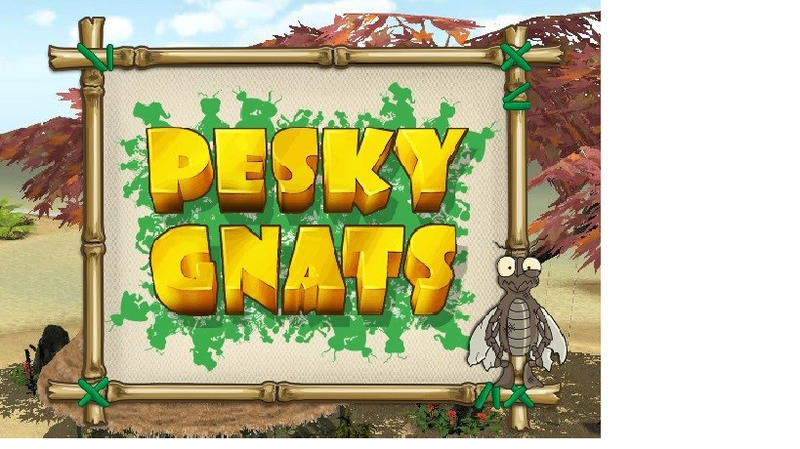 Pesky gNATs is an online tool designed to help mental health professionals deliver CBT interventions to young people. It combines gaming and mobile technology with the highest quality psychological content to support evidence-based interventions with young people aged 9-17. Humber NHS Foundation Trust is working in partnership with Handaxe CIC to introduce Pesky Gnats within East Riding and Hull CAMHS from September 2016.